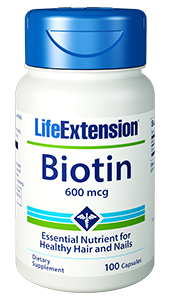 Biotin is highly involved in cell growth, fatty acid production, and the metabolic breakdown of amino acids and fats. 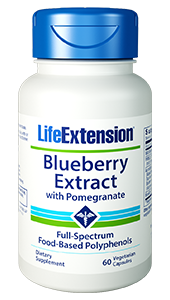 Life Extension Biotin supplements are often used to support weight management as well as healthy skin and hair. Biotin is a member of the water soluble B-complex family. It is primarily notable for its use as a cofactor of enzymes involved in fatty acid metabolism, gluconeogenesis, and amino acid catabolism. It is also essential in maintaining metabolic homeostasis. 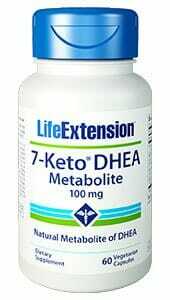 This metabolic support is beneficial to the digestive system, fat burning, and weight management. Keratin is a protein that is the foundation of healthy hair, skin, and nails. Defects in keratin stability are thought to be the root cause of cosmetic issues which arise with advanced age like wrinkling skin, and greying, thinning hair. Biotin is commonly used in skincare and haircare products for its ability to support the stability of keratin, leading to stronger and more youthful skin and hair. 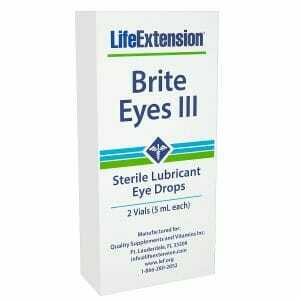 Other Ingredients: rice flour, dicalcium phosphate, gelatin, vegetable stearate. Contains rice. This product contains NO: milk, egg, fish, peanuts, crustacean shellfish (lobster, crab, shrimp), soybeans, tree nuts, wheat, yeast, gluten, or corn. Contains NO sugar, and no artificial sweeteners, flavors, colors, or preservatives.